You have created a lovely soap that is sure to sell, but the question remains: what price should you charge for it? There are a number of factors to consider including the cost of ingredients, shipping, and the labor it took to make it. However, there are some pricing strategies that you can easily implement. Making and perfecting soaps is the primary goal for a successful online soap shop, however engaging with customers online helps keep them coming back to shop for more. Facebook, Twitter, and Instagram are great ways to interact with prospective buyers, but many customers can find out you and your character through a blog. What’s a good way to create cheap-yet-quality blog content that’ll keep them coming back? 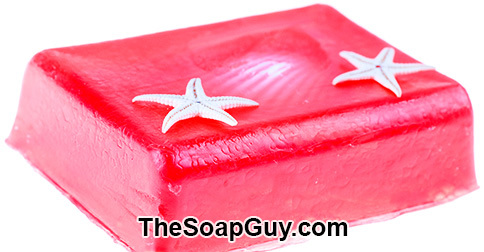 Many of your soap shop customers are buying items for themselves, but there are a great number of potential customers looking to buy a soap gift for their friend. There are ways to plant the gift idea into potential customer’s heads in order to increase your sales. What are some ways to make soap appeal as a gift to others? Serve Soap Shop Customers Quickly! After making the soap, selling the soap, and shipping the soap for your online soap shop, there is one more thing you have to do: customer service. Even the best soap shops have to answer customer emails and fulfill requests, but it can be very time consuming. Slow customer service can prevent buyers from coming back for more. Milk soaps replaces all the water in a cold process recipe with milk. 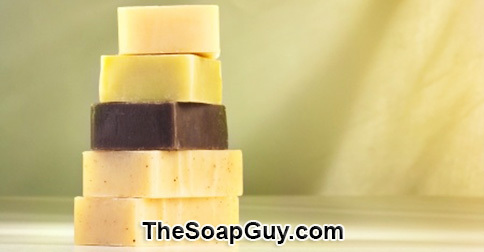 This can help make a soap extra smooth with a creamier lather. However, using milk in a cold process soap recipe makes it trickier to add lye. One of the steps of running a successful soap shop is taking time to engage with your customer base online. Engaging and posting articles on Facebook, Twitter, and the like are fine, but you might want to consider something more. Many soap entrepreneurs can benefit by starting and maintaining a blog.